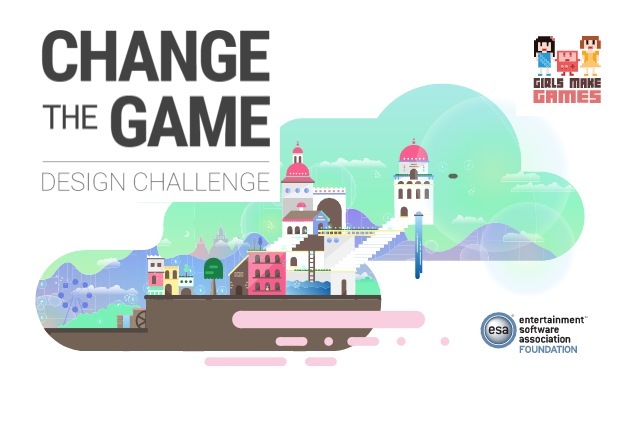 Google has teamed up with Girls Make Games and ESA Foundation to launch a new initiative called Change the Game. It is designed to encourage more women to get involved in playing and creating mobile games, and there's a $10,000 college scholarship and a $15,000 technology donation up for grabs. The company is seeking game ideas from US teenagers who are invited to share details of their designs. Google asks for details of game mechanics, storylines and asks "what emotions could the player experience or feel while playing the game?" The company is looking for ideas from female gamers about the future of mobile gaming, although it's not guaranteed that the ideas will be brought to life. Google says: "Change The Game is Google Play's program to support women in mobile gaming. We are on a mission to make mobile gaming truly for everyone by celebrating and empowering women as players and creators. We are committed to promoting diversity in and of games, celebrating players, and empowering the next generation of game makers." Four finalists will also win a tablet, the VIP trip and the summer camp scholarship. If you're interested in sharing your ideas with Google -- or you know someone who might like to take part -- you can find out more on the Change the Game website.